Now is the time to start looking for the perfect summer camp for your children to attend this year. There are so many options right in your own backyard when you live in Seabrook! Whether you have a future marine biologist or future web designer, there are options here for everyone. This is a list of our five favorite camps in the area that your kid could be a part of this year. Do you have a tech savvy kid that is interested in developing his/her skills this summer? 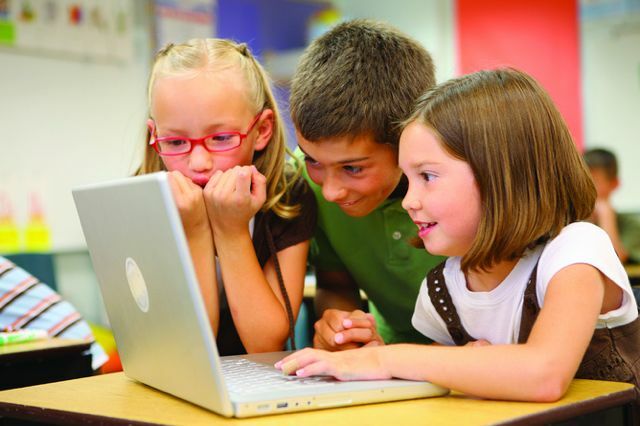 Coding Kids Club would be the perfect option for them. This camp teaches kids how to write actual programs through the use of software development tools that are kid friendly. Aside from the coding skills, kids will learn critical thinking skills that will help them in all areas of life. The class dates are every Wednesday from April 6th- May 4th. You can get more information and register on their website. Has the child in your life been wanting to learn how to surf? Sol Surfers Surf Camp is perfect for them then. 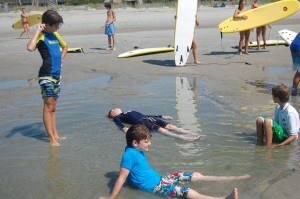 They are holding a five day surf camp in Folly Beach. The camp covers everything from technical skills and safety to etiquette, wind, weather and water conditions. The program is recommended for those between the ages of six and seventeen. There will be 12 sessions beginning May 30th and continuing through August 19th. You can find more information about the camp and register your kiddo now on their website. 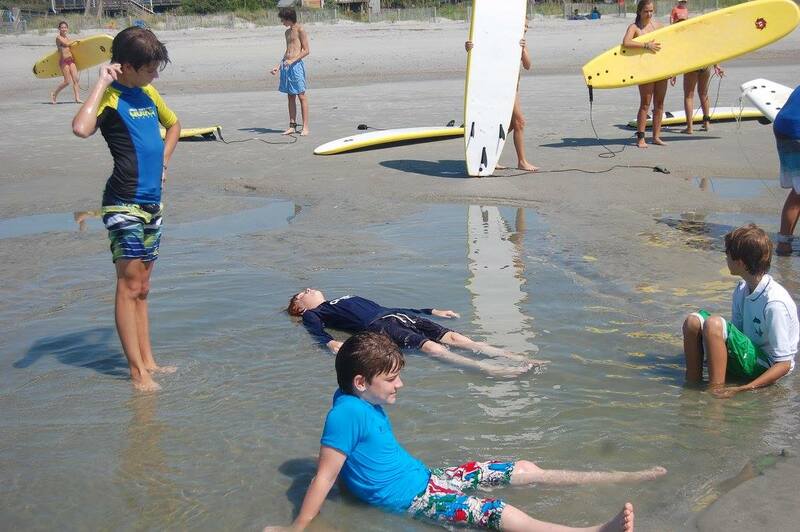 This camp is offered from June to September at the SIPOA Lake House at the Seabrook Island Club. Kids will be able to enjoy a multitude of activities including swimming pools, island excursions, pony rides, athletic workshops, crab fishing, arts and crafts, mini theater plays, culinary classes, educational workshops, nature hikes and kickball and so much more. The camps hours will be Monday thru Friday from 9am to 12:30pm and is recommend for children ages 4-11. They offer both daily and weekly rates so no matter what your schedule is there will be time for you kids to experience some extra fun in Seabrook this summer. If you are looking for a more spiritual camp for your kids this summer, this is the one for you. This camp has been around for over seventy years and just keeps getting better with time. Your kids will have the opportunity to make amazing friendships and have a lot of fun all while expanding your faith through worship and teaching. During Camp St. Christopher you can expect arts and crafts, kayaking, swimming, sailing, mud pits, great food and so much more. The camp sessions are divided by age so check out their website for when your child would attend. Grades 2-12 are encouraged to attend and there are even sessions for k5-2. Registration is open now and spots are filling up! Does your kiddo love everything about the beach? Then they have to go to the Sewee Camp. They will learn all about ecosystems, marine animals and more at this overnight camp. Session will run weekly from June 5th to August 5th for children ages 8 to 14. There will also be a teen week session held from July 17-22 for those 13 to 16 years old. You can register your kids on their website, and if you register before April 1st you will receive an early bird discount! Activities will include Kayaking through the waterways, splashing around a waterpark, and even tubing. Camp is held at the Sewee Coastal Retreat Center in Awendaw. The ground are made up of recreational fields, fishing docks, nature trails, a full-service dining room, and air-conditioned dorms. You likely already know all about Wild Blue Ropes and all the fun that can be had there, but did you know that they offer a summer camp? It’s themed to resemble the show “American Ninja Warriors” and will surely be a hit with your children this summer. There will be four camp sessions running weekly from 9am to noon. Enrollment is open now and you have until April 15th to get early bird pricing! You can learn more about the program and how to register at their website.